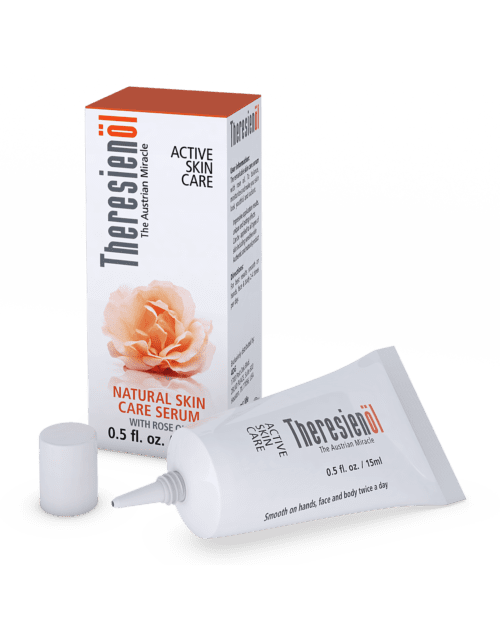 The remarkable skin care serum to balance , moisturize, and make your skin look youthful and radiant. User Information: Impressive application results, unique and lasting effects. Can be applied to all skin types, including sensitive skin. Authentic and Natural Product. 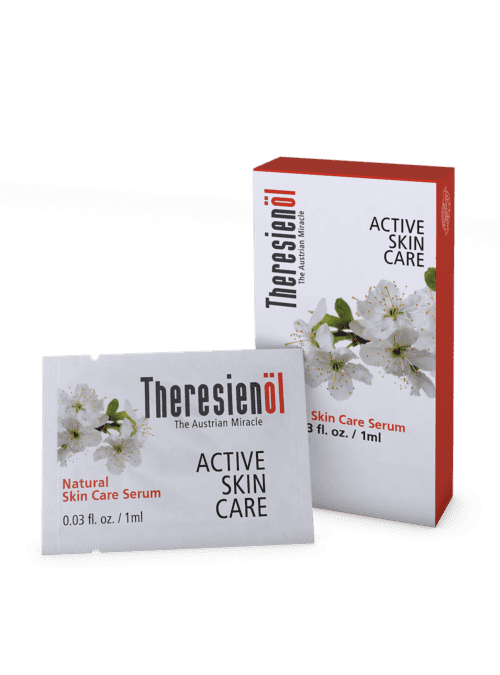 The remarkable skin care serum to balance , moisturize, and make your skin look youthful and radiant. User Information: Impressive application results, unique and lasting effects. Can be applied to all skin types, including sensitive skin. Authentic and Natural Product. Directions: For best results smooth on hands, face and body 2-4 times per day. Warning: For external use only, avoid contact with the eyes. Keep out of the reach of children. Ingredients: Cow Butter, Chicken Fat Extract, Apple Fruit Extract, Sea Onion Extract, Tocopherol. 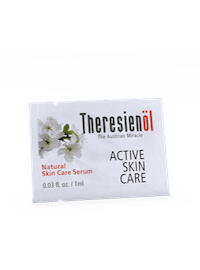 The remarkable skin care serum to balance , moisturize, and make your skin look youthful and radiant. User Information: Impressive application results, unique and lasting effects. Can be applied to all skin types, including sensitive skin. Authentic and Natural Product. Directions: For best results smooth on hands, face and body 2-4 times per day. Warning: For external use only, avoid contact with the eyes. Keep out of the reach of children. Ingredients: Cow Butter, Chicken Fat Extract, Apple Fruit Extract, Sea Onion Extract, Tocopherol. 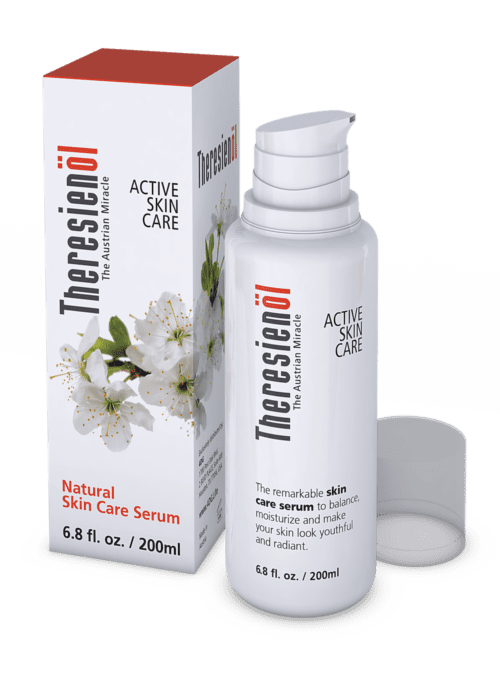 The remarkable skin care serum to balance , moisturize, and make your skin look youthful and radiant. User Information: Impressive application results, unique and lasting effects. Can be applied to all skin types, including sensitive skin. 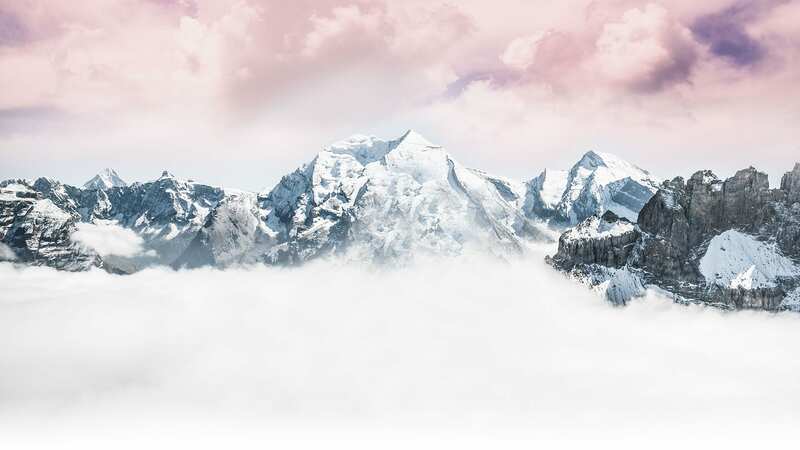 Authentic and Natural Product. Directions: For best results smooth on hands, face and body 2-4 times per day. Warning: For external use only, avoid contact with the eyes. Keep out of the reach of children. Ingredients: Rose Oil, Cow Butter, Chicken Fat Extract, Apple Fruit Extract, Sea Onion Extract, Tocopherol. 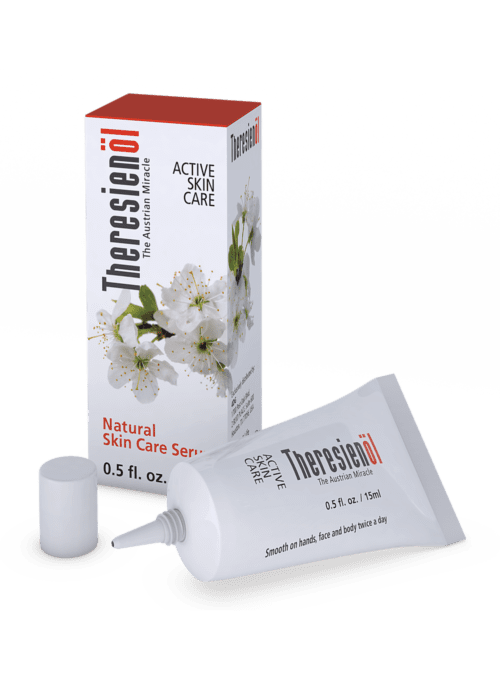 The remarkable skin care serum to balance , moisturize, and make your skin look youthful and radiant. User Information: Impressive application results, unique and lasting effects. Can be applied to all skin types, including sensitive skin. 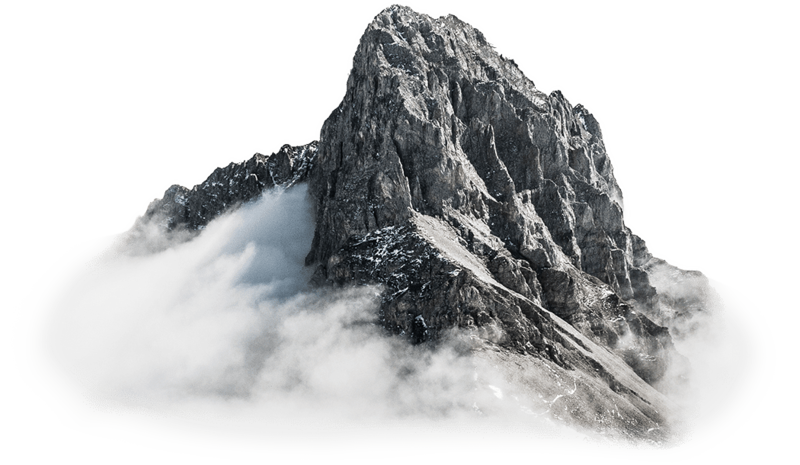 Authentic and Natural Product. Directions: For best results smooth on hands, face and body 2-4 times per day. Warning: For external use only, avoid contact with the eyes. Keep out of the reach of children. Ingredients:Cow Butter, Chicken Fat Extract, Apple Fruit Extract, Sea Onion Extract, Tocopherol. The special ingredients immediately produce a pleasant sensation on the skin. 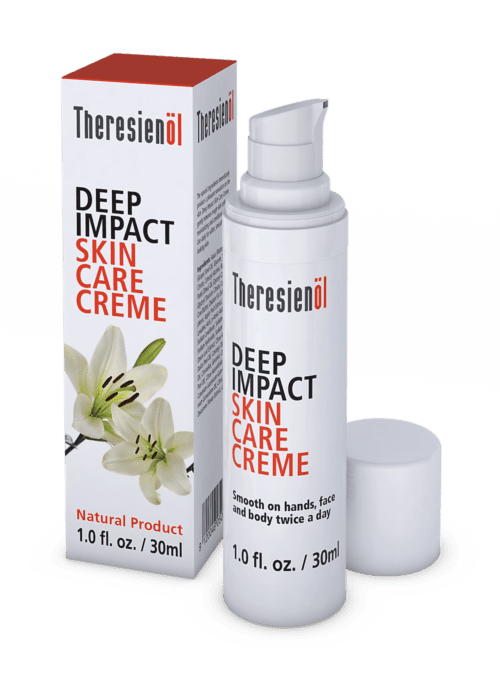 Deep Impact Skin Care Creme to gently exfoliates and moisturizes the skin and gently removes rough surface cells . Ideally suited for sensitive skin. Numerous possible applications. (Smooth on hands face and body twice a day) . Warning: For external use only, avoid contact with eyes. Keep out of reach of children. Discover the soothing and regenerative properties of this Special body oil blend. 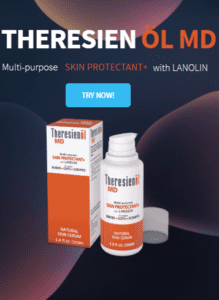 Theresienol is perfect for optimizing skin regeneration and has long been known for its beneficial care effects, which can immediately be sensed as the skin becomes supple and vitalized . 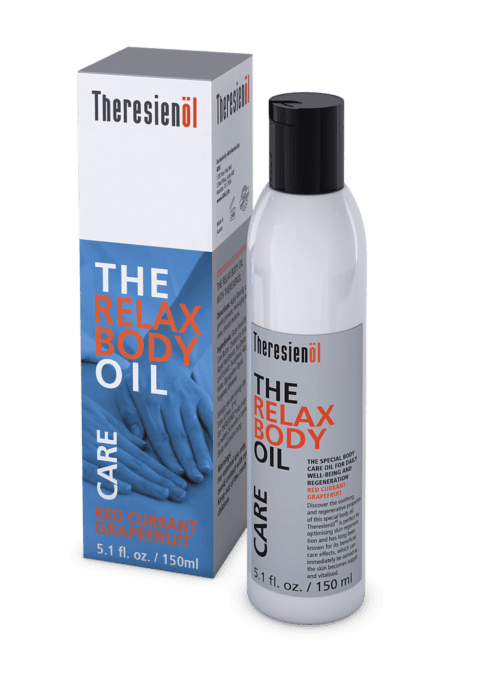 Use for muscle massage after your work out or sports! Ingredients: Grape Seed Oil, Sesame Seed Oil, Cow Butter, Skin Lipids, Apple Fruit Extract, Sea Onion Leaf Extract, Topo-pherol, Alcohol, Water, Dipropylene Glycol, Parfum, Limonene Warning: For external use only, avoid contact with eyes. Keep out of the reach of children.